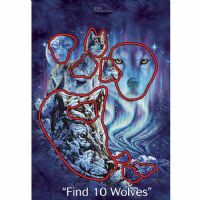 Kids Find 10 Wolves T-shirt isn't just a stunning t-shirt, it's also a puzzle. 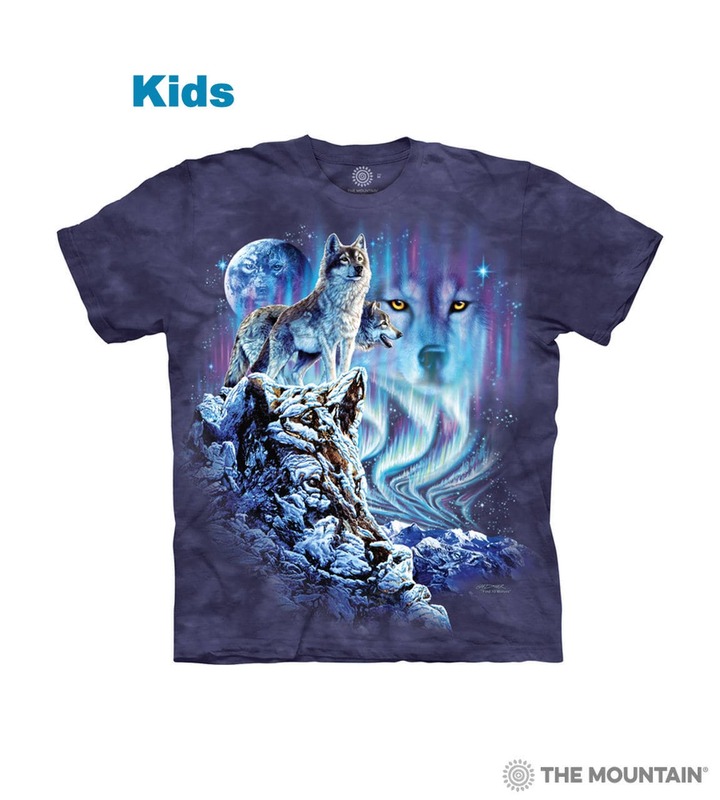 This children's wolf t-shirt from The Mountain® features a design by Steven Michael Gardner with 10 hidden wolves. 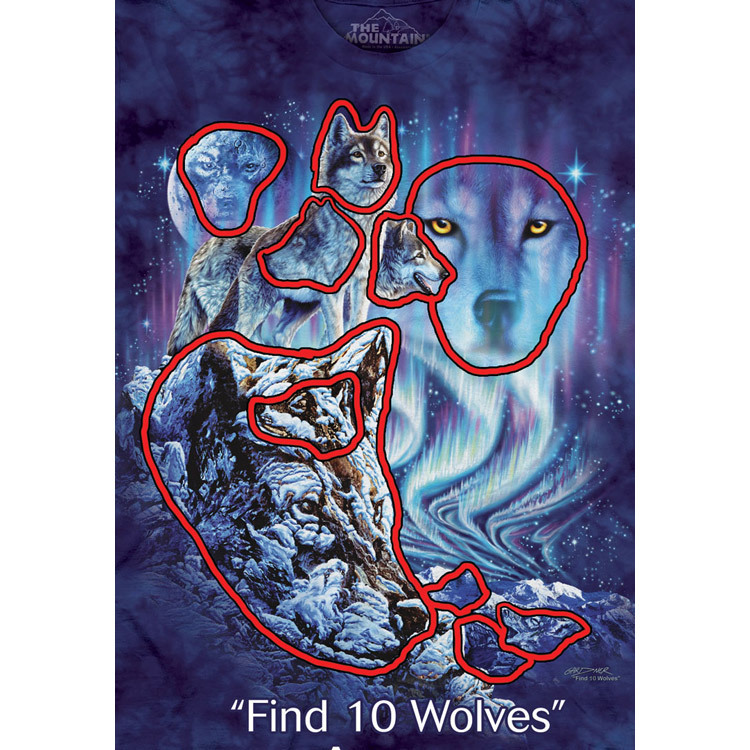 Can you find all 10 wolves in the t-shirt image? Check out our children's t-shirts section for more wolf and wildlife designs. My son has had this t-shirt for a couple of years. It has worn well and is still much loved.